Venezuela’s self-declared interim president and opposition leader, Juan Guaido, will lead another round of national protests today against President Nicolas Maduro. Today’s demonstrations come as Maduro is faced with weakening diplomatic support from a major ally, China, which has avoided direct involvement and pushed for the president to return to dialogue and negotiations with the opposition. 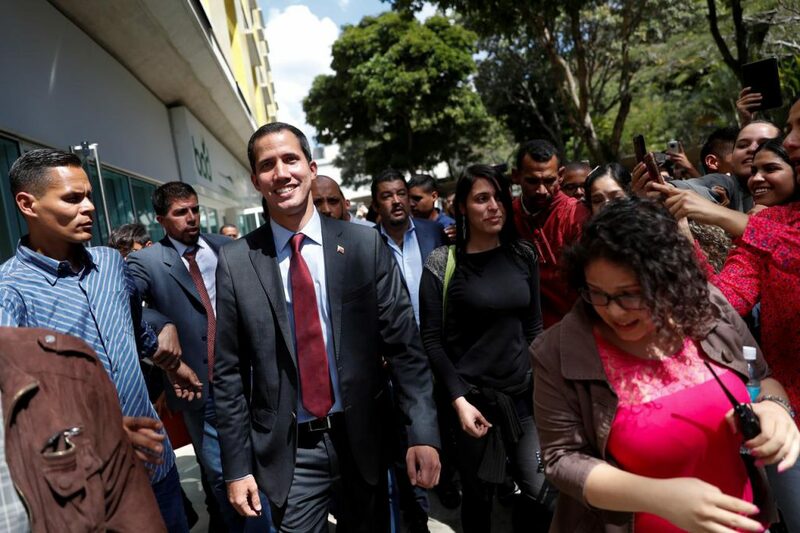 Guaido’s legitimacy as interim president has been affirmed by a reading of the constitution, which transfers the presidency to the leader of the national assembly if election results aren’t confirmed. Meanwhile, the US has reportedly been in direct contact with members of Venezuela’s military command in recent days, encouraging defections in a bid to deprive Mr Maduro of the only state organ keeping him in power. So far, almost all of Venezuela’s top military officers have reaffirmed their support for Maduro. Today’s protests are expected to bring hundreds of thousands of people into the streets nationwide. Despite growing demonstrations and anger caused by blocking humanitarian convoys coming from Colombia, Maduro looks set to retain power over the medium-term due to remaining support from the military, Moscow and Beijing.